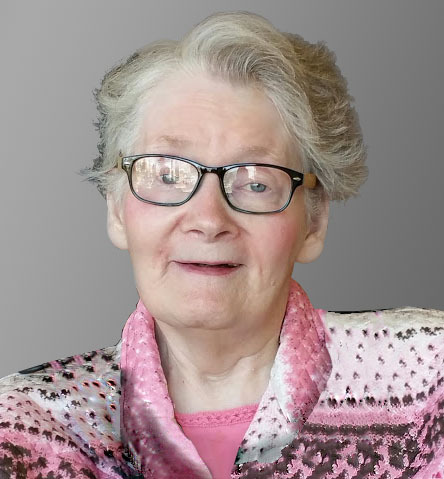 On May 28th, 2018 we sadly said goodbye to Donalda Ann Hill nee McNabb who passed away peacefully while her immediate family was close by. She will be very much missed by those who were in her daily life. Born March 29th, 1943 in Fort Frances, Rainy River District, Ontario to Don and Margaret McNabb. Donalda grew up in Stratton, Ontario and attended school there. 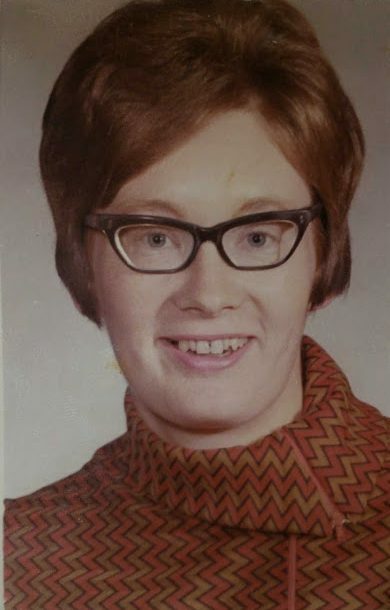 In 1963 Donalda obtained her teaching degree at Lakehead College in Thunder Bay, Ontario. She eventually called Calgary, Alberta her home, keeping old and making new friendships here. Donalda is predeceased by her parents and her son Garry Hill. She is survived by her husband Randy Hill, daughter Janice (Tony) Fiori, grandchildren Marisa Fiori, Chris, Kevin, Jacen, Camron Hill. Her brother Jack (Kathy) McNabb and several nieces and a nephew. Donalda is fondly remembered as someone who loved a good cup of coffee, conversation, country music and visiting with her family and friends. 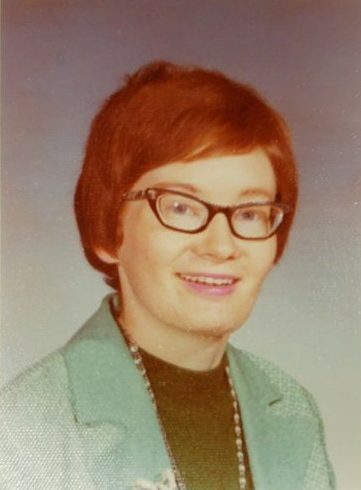 She loved many things during her life which included reading papers and flyers, watching TV, shopping, road trips, her wood working class, music therapy, and definitely her lipstick. She often enjoyed a Peter’s strawberry milkshake from time to time as well. Although she has passed on we feel her with us everyday and know she is present in our lives. Cremation has taken place and a Celebration of Life Gathering for Donalda Hill will be held on Thursday, June 7, 2018 from 4:00 pm to 8:00 pm at Winston Heights – Mountview Community Hall (520 – 27 Avenue NE, Calgary, AB). Thank you to the staff and caregivers at the Carewest Fanning Centre that were involved in her journey. In lieu of flowers, a donation may be made to the C.N.I.B. in Calgary in memory of Donalda Hill.